The school announced on Tuesday that it had agreed in principle to a new deal with Davis that would last four years, which is the longest allowed by state law. Financial terms weren’t disclosed. 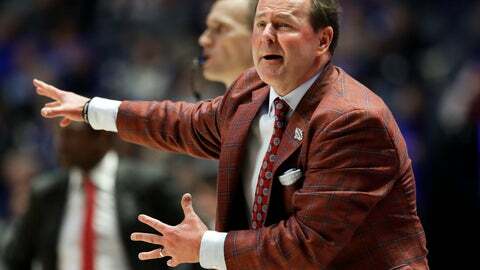 Ole Miss was picked to finish last in the Southeastern Conference this season, but the 59-year-old Davis helped the program far exceed those expectations. The Rebels have a 20-12 record and earned the No. 8 seed in the South Region where they’ll face No. 9 Oklahoma on Friday in Columbia, South Carolina.